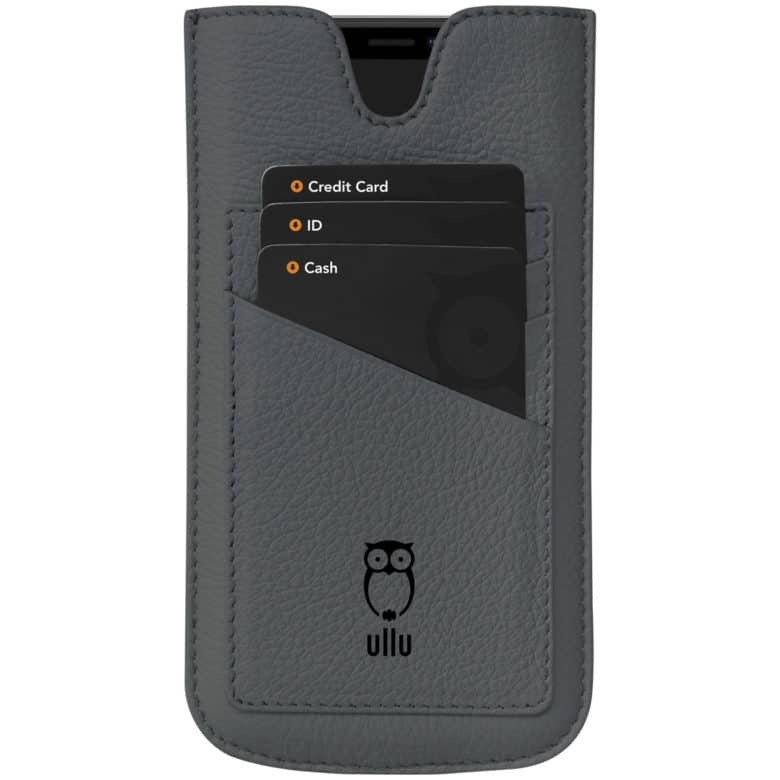 Based in Dubai, Ullu’s philosophy on product creation is a nod to the finer things in life. 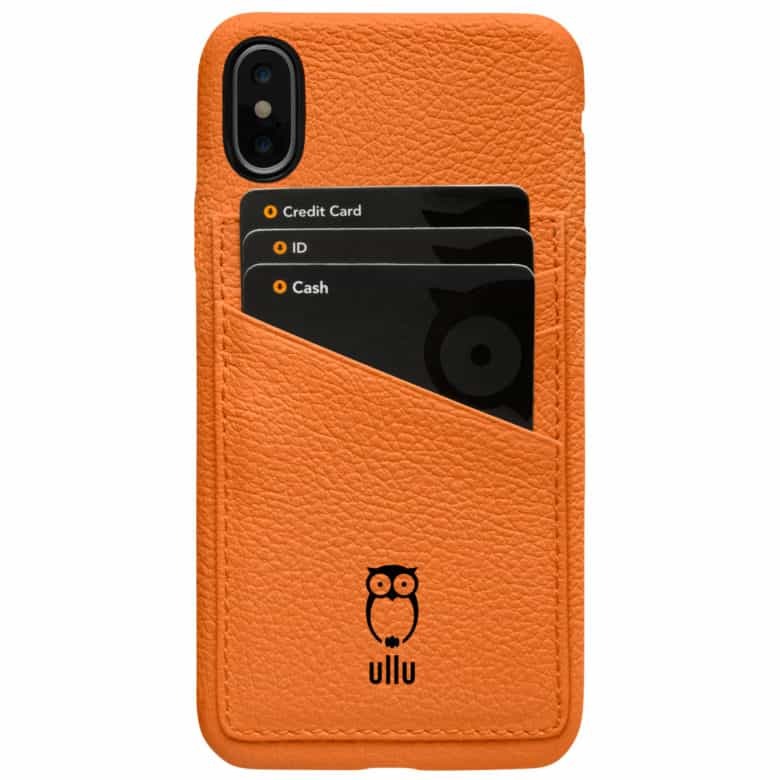 The luxury brand prides itself on crafting by hand premium leather Apple iPhone and Watch accessories for its discerning clientele from whom ullu gleans its style cues. 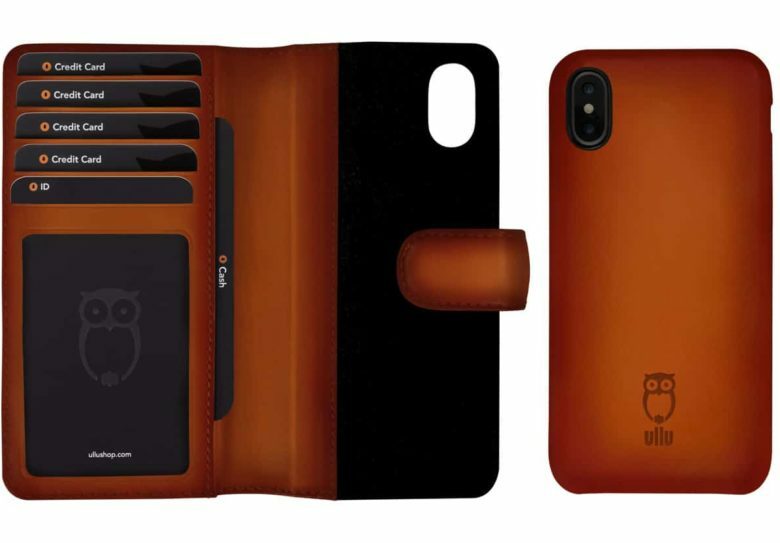 Choose from a variety of great cases for your new iPhone XS or XS Max in either hand-colored (our favorite!) or premium, full-grain leather. The SnapOn Case in Hand-Colored Leather for iPhone is made from Italian calf leather that is hand-colored by expert colorists — each patina is different and unique and changes over time. 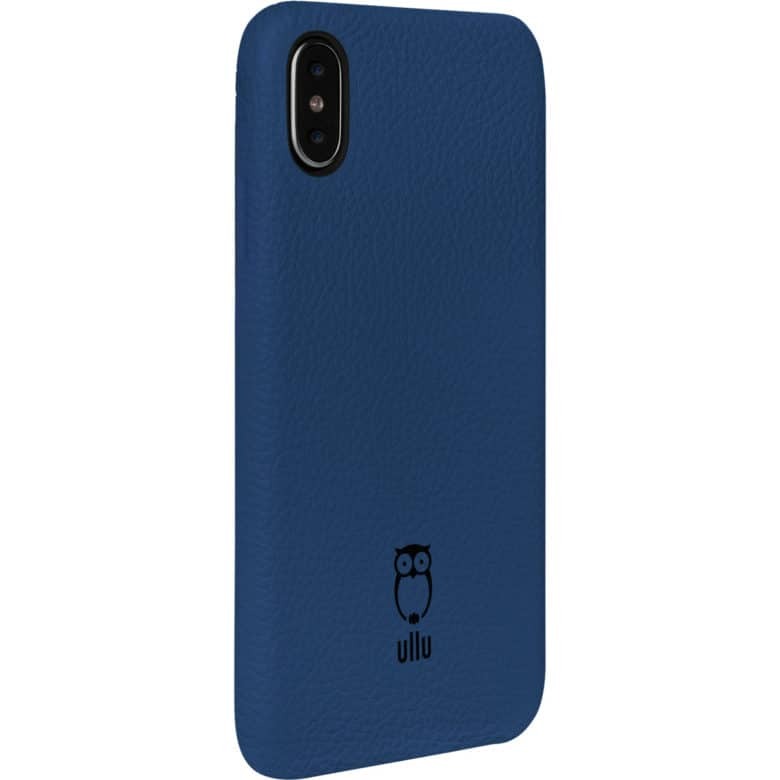 Ullu’s SnapOn Case in Premium Leather in Blue Steel. Handmade and finished by skilled artisans, each case is unique, beautiful and impeccably finished. 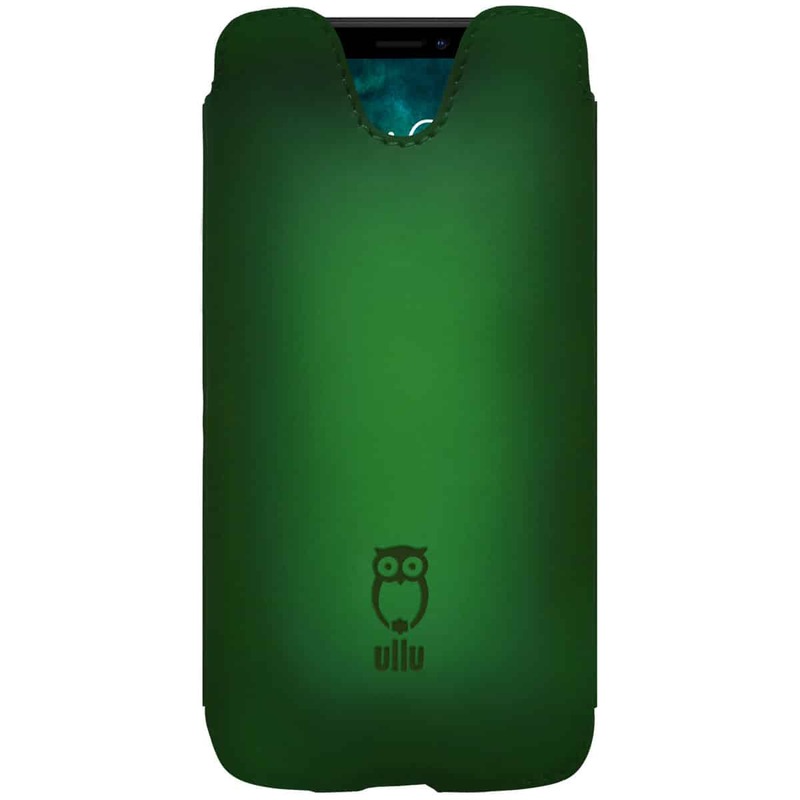 Each case includes a free screen protector, a microfiber cloth and a product booklet. 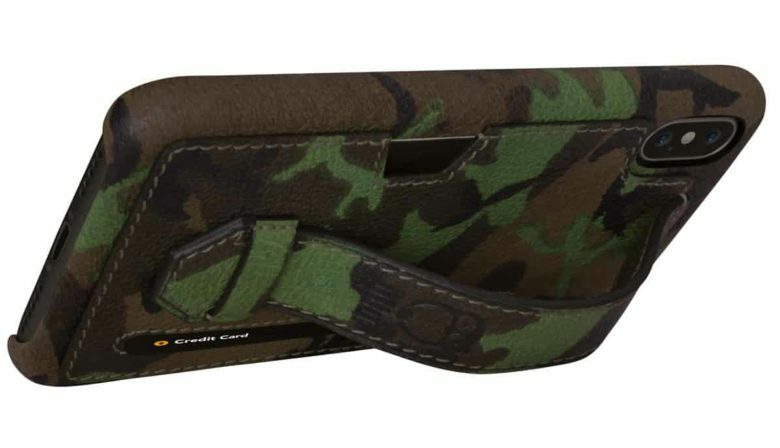 The Strappy Case in Premium Leather in Buck allows you to carry credit cards and cash. 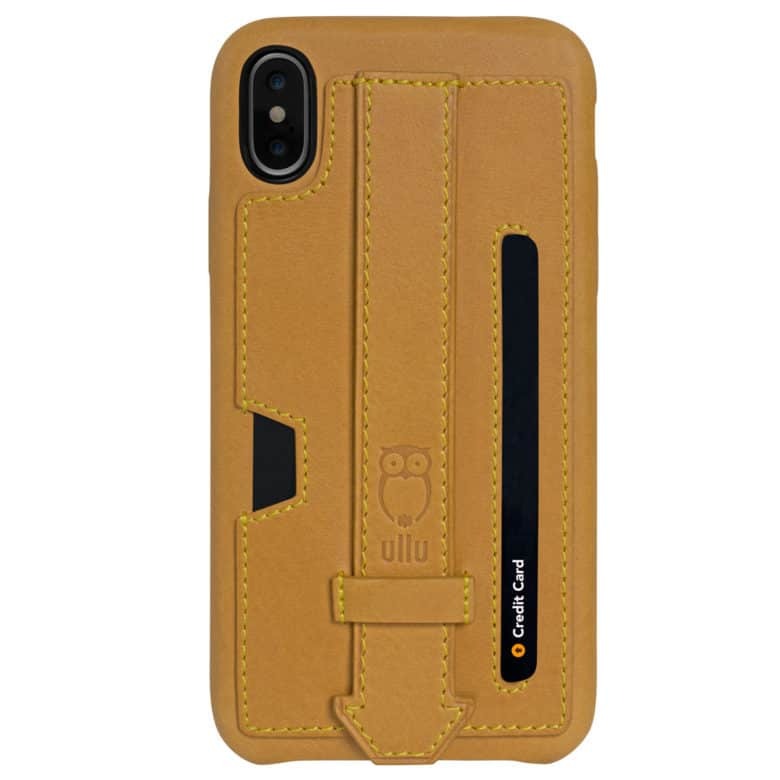 The Strappy Case in Premium Leather or Hand-Colored Leather for iPhone XS and XS Max, comes with a hand strap that makes holding your iPhone with one hand easier and more secure. The Strappy Case provides a horizontal kickstand function. Each case includes a free screen protector, a microfiber cloth and a product booklet. The Wallet Case in Premium Leather in Tangerine. 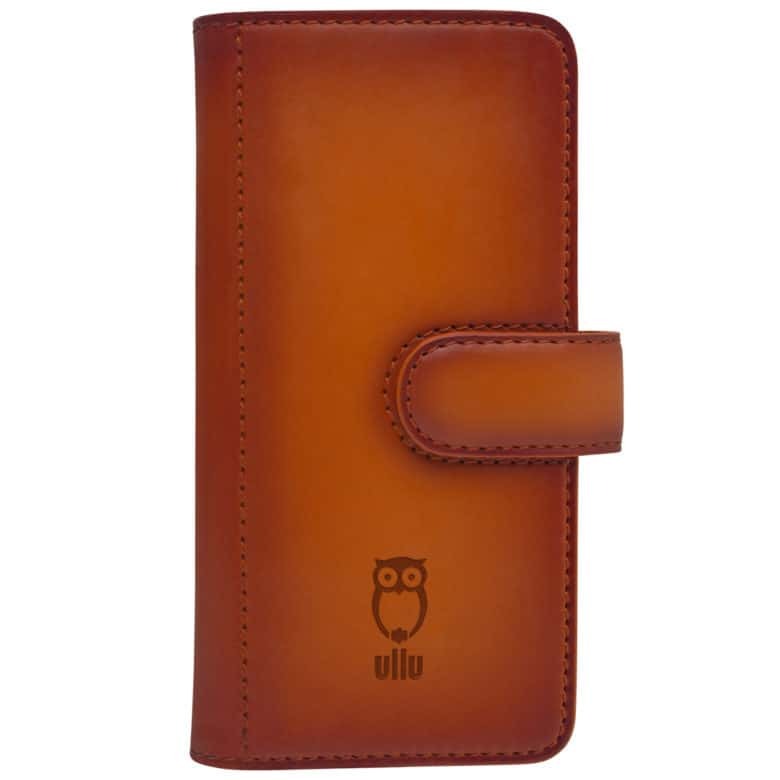 The Wallet Case in Premium Leather for iPhone is handcrafted from Italian calf leather. Three attached pockets allow you to carry credit cards, cash and ID. The Wallet Case in Hand-Colored Leather in Turkish Delight. 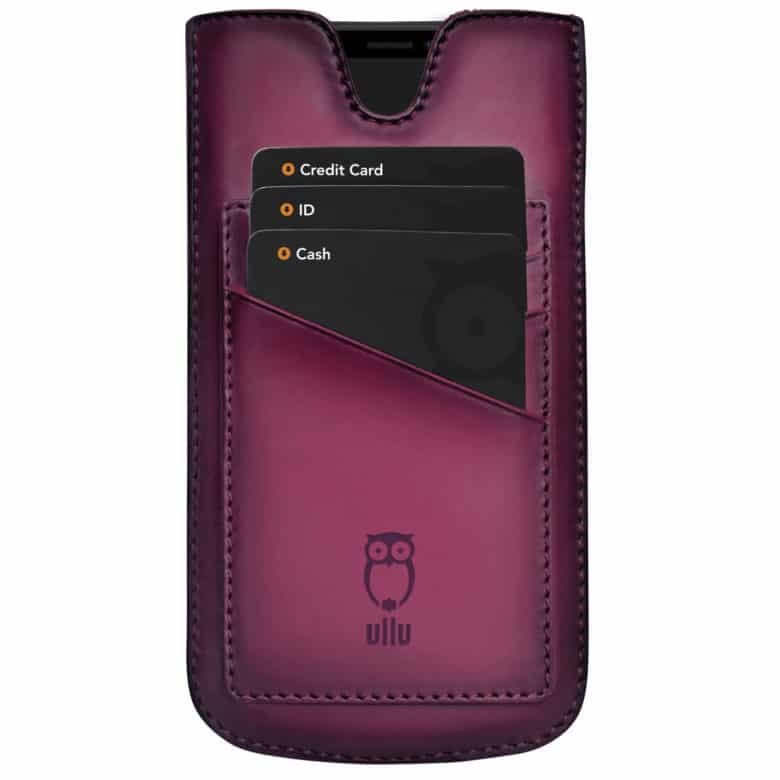 The Wallet Case in Hand-Colored Leather for iPhone is made from Italian calf leather that is hand-colored by expert colorists. The Pocket Wallet in Premium Leather in Smoke Up. The Pocket Wallet in Premium Leather and Hand-Colored Leather for iPhone is handcrafted from Italian calf leather. Three attached pockets allow you to carry credit cards, cash and ID. The Pocket Wallet in Premium Leather in Indian Pink. 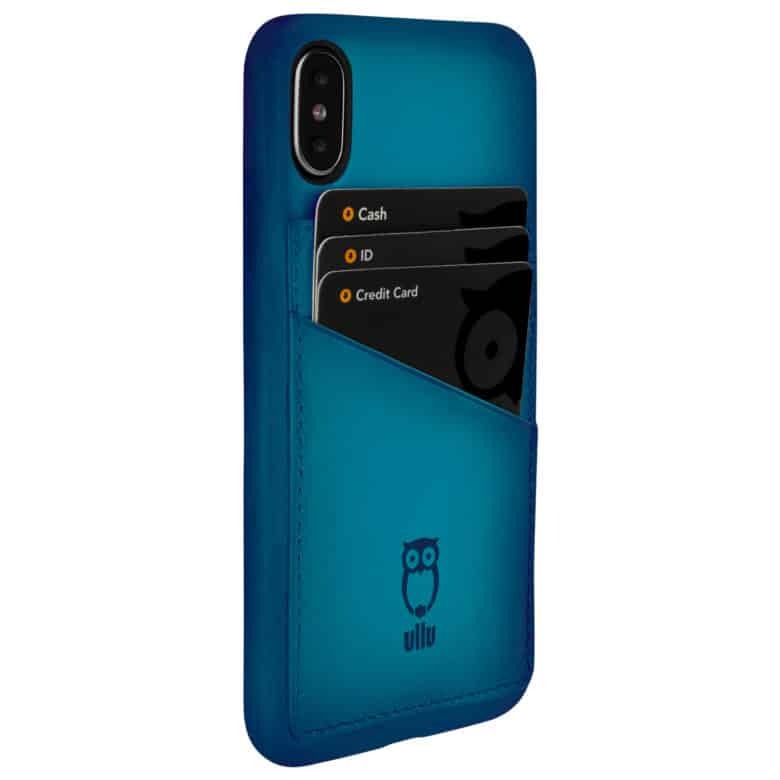 The Piggyback Case allows you to carry credit cards, cash and ID. Six attached pockets allow you to carry credit cards, IDs, and 1 side pocket for cash. The SnapOn case magnetically separates from the wallet for ease. A magnetic clasp securely holds your wallet closed and also functions as a kickstand.